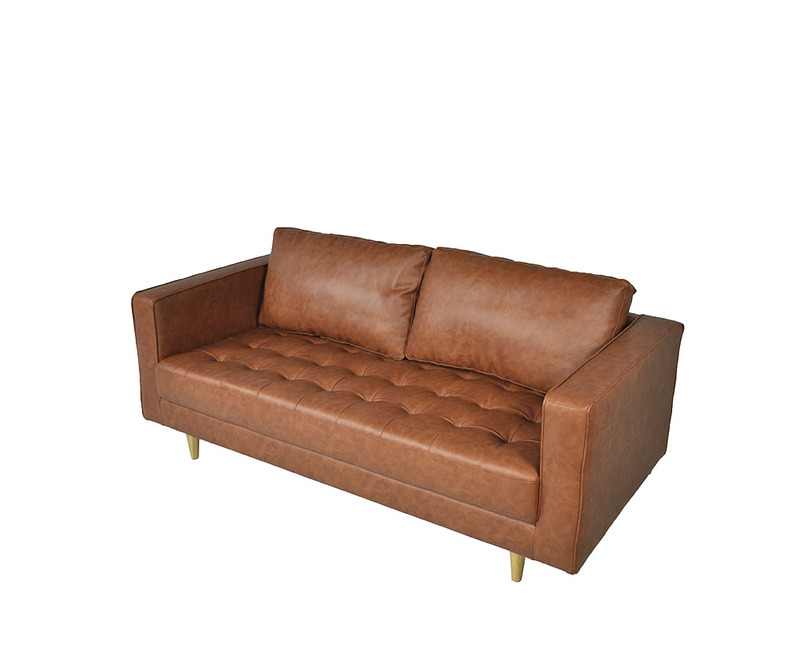 Karl 2.5 seater sofa in Toffee colour with aniline faux leather gives the retro and fresh look to your lounge. 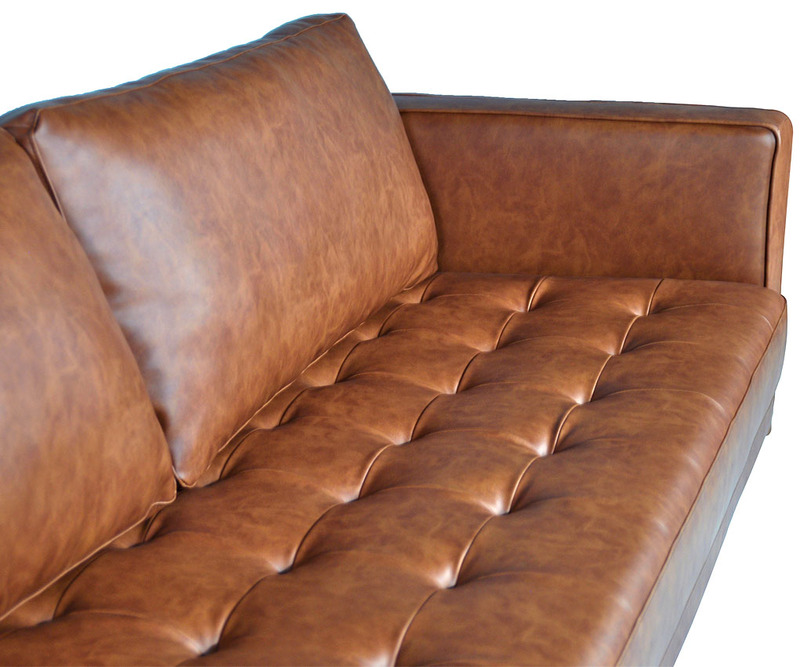 It resembles the matte leather appearance that is easy to maintain against spillage, and very supportive and comfortable to sit on for a long period. Give you room a warm and trendy appearance. 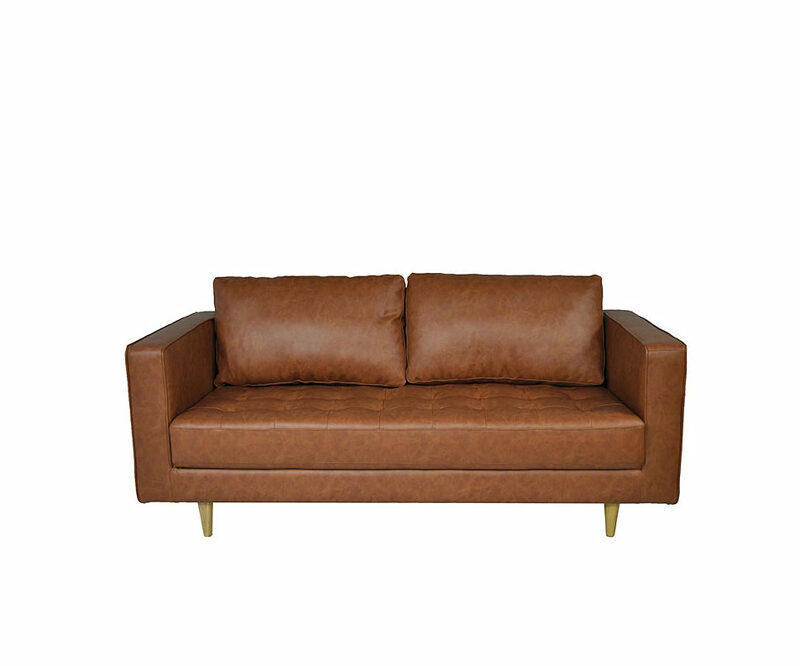 Effectively Seats 3, this lounge is large yet compact enough, should fit most elevator and perfect for apartment or small to medium lounge room.